Sam Steele Jr. wants to be a detective like his father, so when summer vacation starts he turns his clubhouse into the headquarters for the Junior Detective Agency. 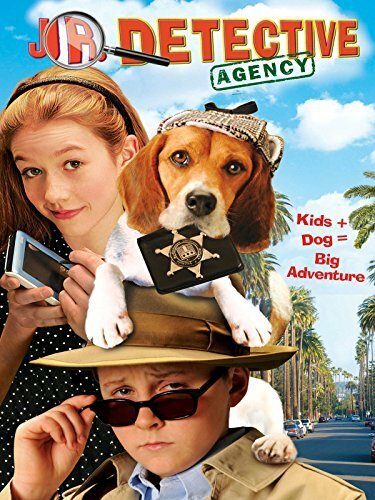 When a mysterious burglar known as The Cat rampages through the town, Sam Jr. takes on the case with the help of his friend Emma and her trusty dog. Jr. Detective Agency is a fun-filled adventure sure to crack the code to your heart!